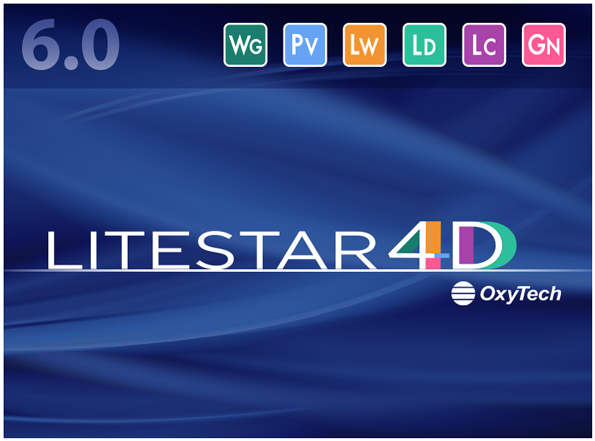 LITESTAR 4D 6.00 – Now available! 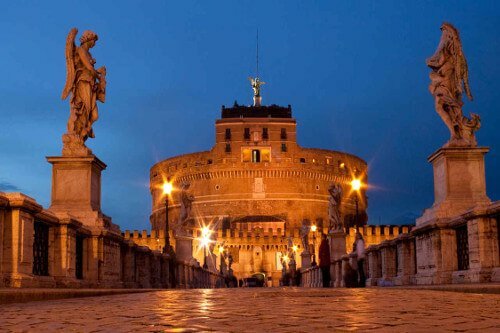 The city of Rome, with ACEA, the ESCo of the city, chooses LITESTAR 4D for the lighting design and planning of the city squares, roads, tunnels and underpasses and large areas. LITESTAR 4D was chosen also for its open data-base and for being an indipendent software.